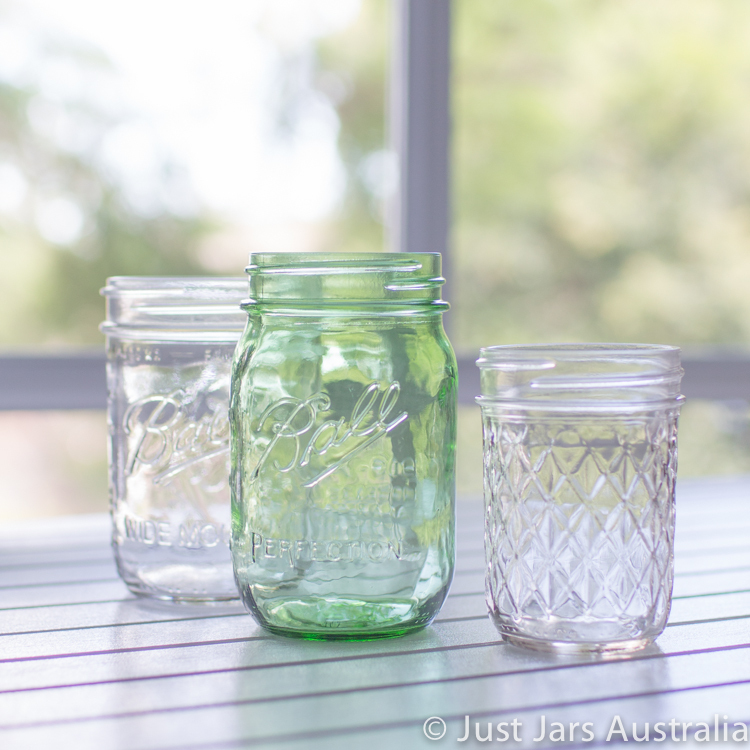 Just Jars Australia is proud to be an official stockist of genuine Ball Mason jars. These sought-after jars are perfect for home preserving of jam, chutney or pickles, or for decorative use, bringing a touch of vintage flair to a wedding or party. Each authentic Mason jar comes with the Ball Mason “lid and band” BPA-free tinplate steel lid, in brushed silver colour. Mason jars are freezer safe, suitable for hot water bath / pressure canning methods, and lid bands are re-usable.